7th EDITION Colonia del Sacramento. This entry includes: All the Workshops, Shows and Social Dance of all nights. 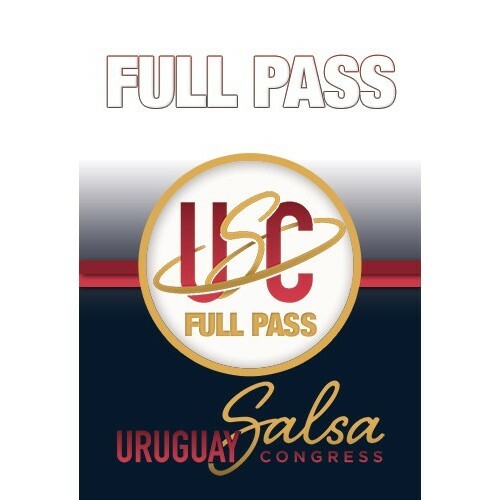 Change of Holder up to 72 Hs before the start of Uruguay Salsa Congress November 20, 2019. You can defer your Payments. The installments will be automatically charged to your credit card every month. Management fees included in the price.